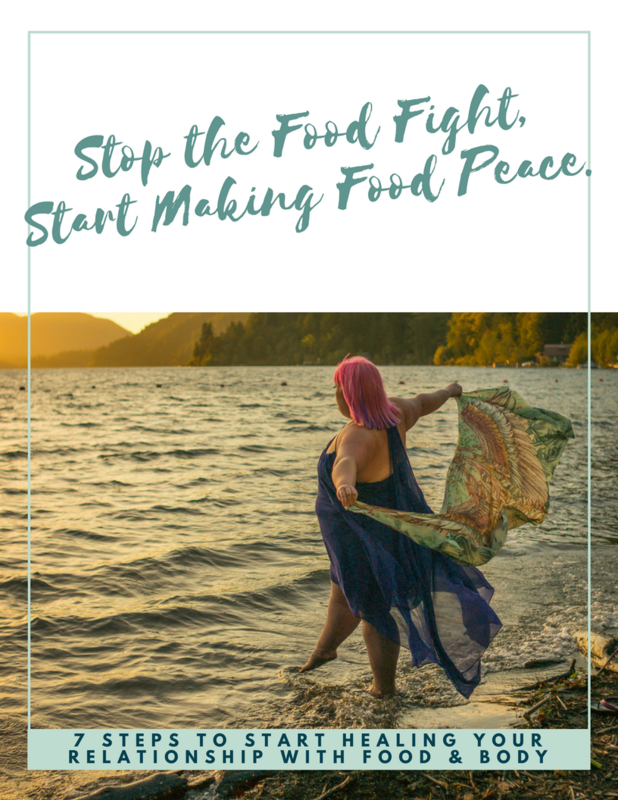 Are you stuck in a constant fight with food and your body? Are you tired of picking apart all the food that you eat, and feeling guilty whenever you eat something that doesn't "pass the test"? Are you sick of living your life by the number on the scale? Do you wish you could feel more in control around food, so that you can stop "banning" foods from your house? Do you wish you could just eat like a "normal person"? Take a deep breath. You've got this. Join My FREE 7-Day Intro to Meditation & Mindful Eating Mini-Course!